In January, one of my favorite chip artists, Saberpulse, dropped this hard, electro track on the interwebs. Put it in your face for a frame of reference for fantastic, nerdy remix package. The album associated with it was quality, but this single did stand out. This remix package appeared in late April but I wasn’t able to put it into my face until recently. So glad I did. The Trey Frey remix keeps the deep electro with amazing VGM frosting. This is what I remember electro sounding like before it was used to pad out crappy progressive sets. The chip breakdown 2:30 in is well executed & makes the genre look great. I think more chip producers should be looking to the technical levels that appear all over this remix EP. These peeps know what they’re doing, showing how far the genres involved can be pushed. Makeup and Vanity manages to rework Addicted 2 love into a 90’s NYC house tune, except made with synthy goodness instead of analog synths. I suprisingly don’t actually mind and would rock out to this if I heard it at a house music party in Brooklyn. Even though it strangely reminds me of Sonic 3. The Sushi Killer remix of Flux manages to be something I wasn’t sure was possible. Chip + Jersey Club seems like a really amazing concept in theory, but it’s breathtakingly difficult to execute in practice It gives me hope for the future. I feel like this kind of vibe would’ve found a home on Jet Set Radio or The World Ends With You. A kind of J-Club, it really works. Saskrotch is one of my favorite people on the internet. I don’t think there’s anyone that does chip breaks better. His insane speed, nerdcore vibe & fast/slow mastery is second to none. cTrix adds some color & a lush vibe with his remix, pushing out fun, 16bit indie bass. 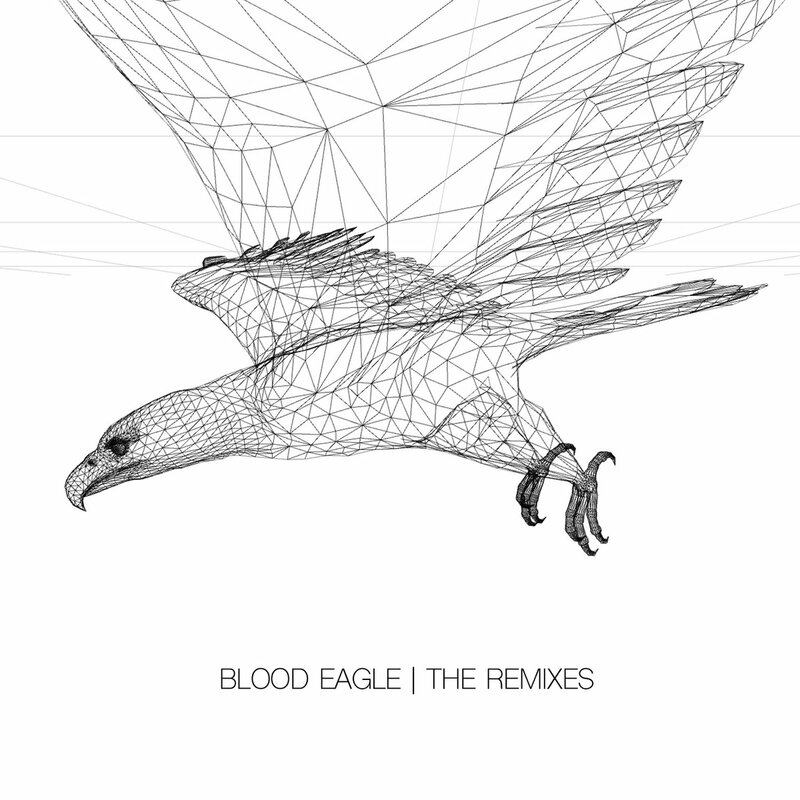 It’s atmospheric, and melds elements of jungle, future bass & chip. Definitely a sleeper hit on the album. Grimecraft shows up massively with his Future Con Club remix of Flux. It manages to be tropical, heavy & footwork’y at the same time. Which is why I’m so glad he knocked Fontana’s around in NYC recently, and I can’t wait for him to come back. Grimecraft, Get on the bandwagon early. The bonus remix of Horizons by Lockyn is a treat. It’s got a sunny disposition, keeping it bouncy and airy at times. Great way to end the remix EP and glad to see styles of electro besides Knife Party still exist. Electric Disco is fantastic and needs to see wider use on le dance floor. You agree? Get at the comments with your favorite or least favorite track 🙂 Pick up the EP too, it’s like under 5 pounds. I have no idea what that is in US dollars, but 4 of something isn’t that many. New Grimecraft! For your Thursday night, I’m bringing you some retro future bass by the one and only. This tune has deep feels and a swaying bassline that deserves its own mix. This kind of lazy, but exceptionally produced bass rocks back and forth in a hammock under the VGM-inspired melody. It’s got the odd Pikachu sample, and I think I detected a “Hey, Listen!” in there somewhere, which, would be infuriating, if they weren’t used perfectly. It’s not in a hurry, and doesn’t pretend to be anything it isn’t. Kudos to Maltine Records for picking him up, and check out the rest of his EP here. Got a message about this from a dope DJ friend in Philly and I can’t deal with how good this mix is. 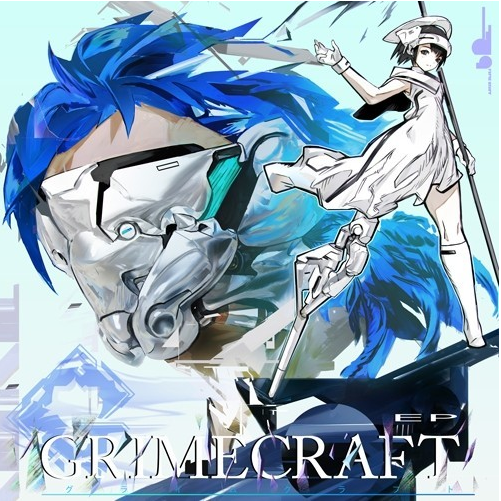 This swagger-filled fusion of vgm, chiptunes, trap, hip hop, UK bass & whatever he decides to throw in needs to be heard by as many of my Nintendo generation as possible. This 37min mix has tunes from Ryan Hemsworth, AOBeats, ABSRDST, a sweet bunch of mashups and so many VG samples you’d think you were playing Smash Brothers at a Mad Decent party. Which, totally needs to happen now. Because I would DEFINITELY PAY CASH MONEY to play Smash Brothers on 3DS’s with heads that are kicking back and taking in a Mad Decent show. Check out more of GRIMECRAFT’s stuff here, and kudos for DJ Cutman for bringing this dude to a party in Illadelphia recently. Wouldn’t have heard of him otherwise, so respect. NeuroSoup, Krystle Cole & The Need for Information.